General Hospital Spoilers: Julian Comes Clean! 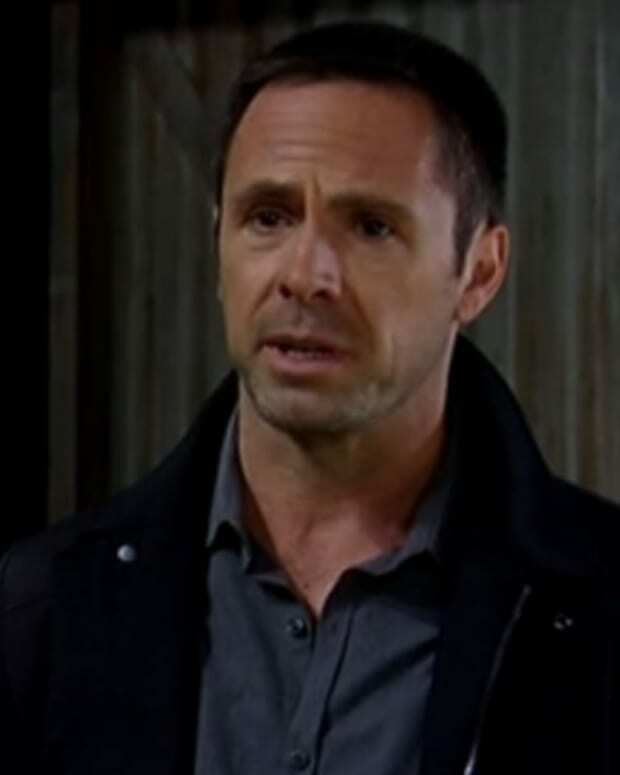 Julian (William deVry) decides to be noble and spill the truth to someone. Find out who in this week&apos;s General Hospital spoilers! Julian/Alexis: Julian finally mans up and tells Alexis (Nancy Lee Grahn) the truth. In turn, Alexis makes a big decision about their relationship. Sam/Nina: Sam (Kelly Monaco) secretly looks through Nina&apos;s (Michelle Stafford) files. Then, she is forced to talk her way out of trouble. Patrick: Patrick (Jason Thompson) finds Robin (Kimberly McCullough) at the clinic. Will he keep his estranged wife&apos;s location, not to mention Jason&apos;s, secret from Sam? Franco/Nina/Carly: Now that the truth is out about where Spencer (Nicolas Bechtel) has been hiding, Franco (Roger Howarth) is in deep doo-doo with Carly (Laura Wright). Will Nina (Michelle Stafford) go along with her fellow sociopath&apos;s tall tales? Lucas/Felix/Brad: Lucas (Ryan Carnes) makes Felix (Marc Anthony Samuel) and Brad (Parry Shen) a very compelling offer. Shawn/Jordan: The heat intensifies between Shawn (Sean Blakemore) and Jordan (Vinessa Antoine). Ned/Michael/Morgan/Alice: Ned (Wally Kurth) pleads with Michael (Chad Duell) and Morgan (Bryan Craig) to be forthcoming with Alice (Bergen Williams) about the severity of her condition. 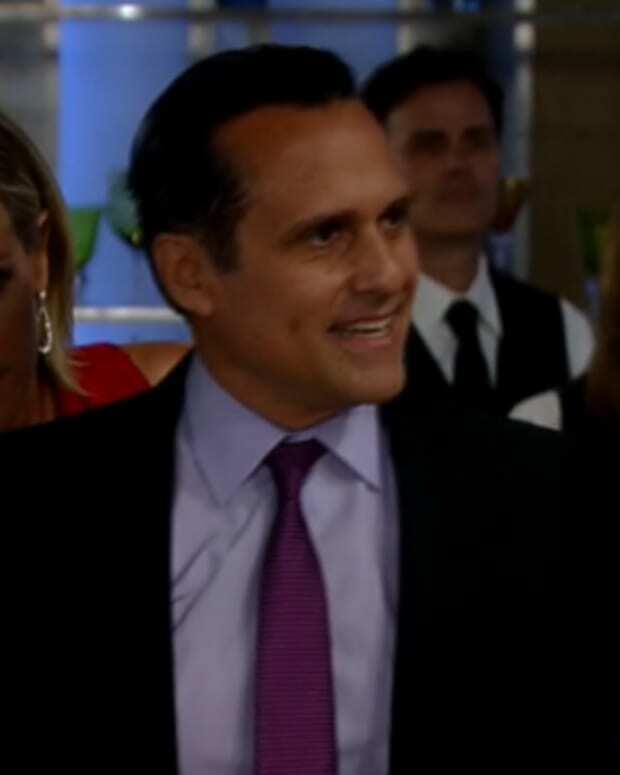 Carly/Sonny/Ava: Carly gives Sonny (Maurice Benard) a shoulder to lean on. Later, she nudges Ava (Maura West) to schedule a paternity test. 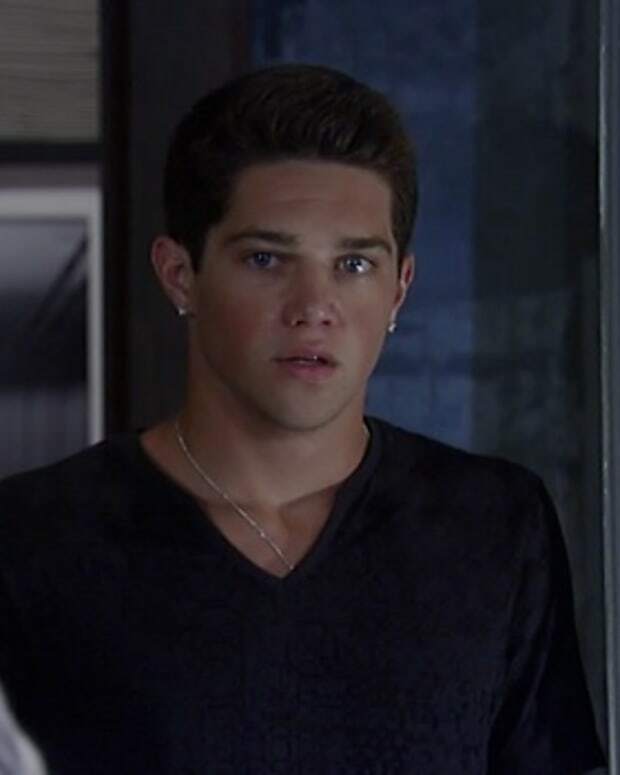 Nathan/Maxie/Felicia: Nathan (Ryan Peavey) accepts his feelings for Maxie (Kirsten Storms). Meanwhile, Maxie is busy receiving a special heirloom from Felicia (Kristina Wagner). Lulu: Lulu (Emme Rylan) awaits the results of her hormone treatments, and news of whether she can continue with them. General Hospital Spoilers: Rafe Causes More Trouble! SPOILERS: Sonny and Carly Go Down Memory Lane on General Hospital! SPOILERS: Julian Causes Chaos on General Hospital!